LIFEDesigns is breaking ground on a new housing development in Columbus, Indiana. The $1,000,000 project construction has been funded by grants from the Federal Home Loan Bank of Indianapolis, Indiana Housing and Community Development Authority (IHCDA), and Old National Bank Foundation. 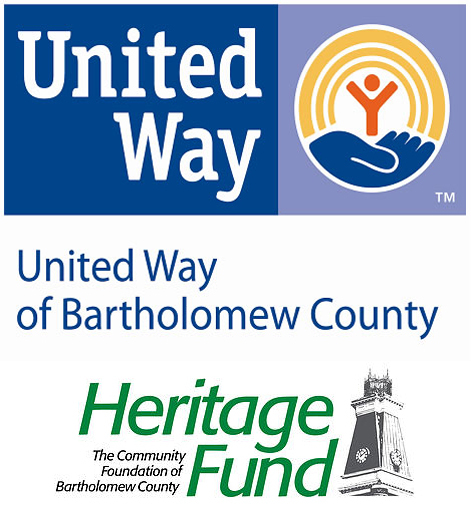 The whole community has come together to support this project through the City of Columbus, United Way of Bartholomew County, and Heritage Fund. Milestone Ventures and Spring Point Architects have partnered with LIFEDesigns to develop the project. The project, called “LIFEDesigns at McKinley” features the new construction of two residential supported living units for people with developmental or physical disabilities in Columbus, Indiana. LIFEDesigns at McKinley will create accessible homes for eight people, and include independent living services. Heritage Fund—The Community Foundation of Bartholomew County recently awarded LIFEDesigns a grant of nearly $14,000, which will furnish both units. The groundbreaking celebration is planned for October 7, and the completion of the project is expected by Spring 2017. Two adjacent units are planned to be built in a phase II projected for 2018. 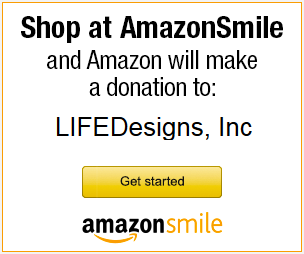 About LIFEDesigns: LIFEDesigns believes that no one should be segregated from their community, and that everyone has talents and abilities. The agency exists to provide the support and opportunities that people with disabilities need to achieve their goals. This is reflected in the McKinley project as well as all of LIFEDesigns services. With a focus on employment for everyone, LIFEDesigns supports people to discover their talents, find a job in the community that matches their skills, and work with the employer and other employees to establish natural supports in their new role.